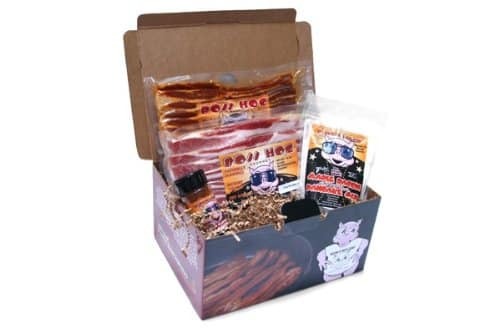 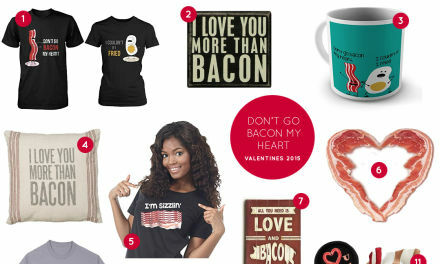 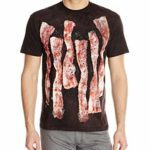 This Gift Box is for the man who loves bacon. 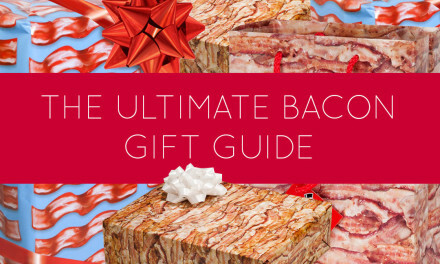 You get 2 packs of the very best Bacon Freak Bacon! 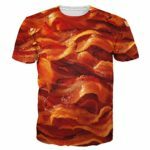 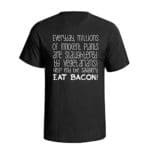 You also get 1 bag of Boss Hog’s Maple Bacon Pancake Mix, 1 jar of Boss Hog’s Fully Cooked Bacon Bits, and Boss Hog’s Bacon Seasoning to make everything taste like bacon! 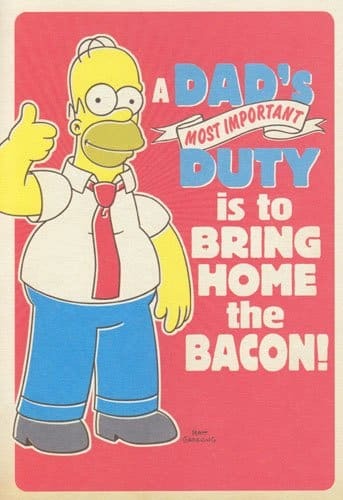 Mmm bacon! 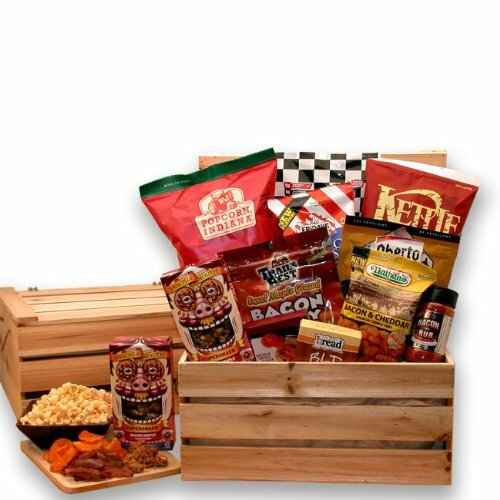 *This gift bundle DOES include a free gift box. 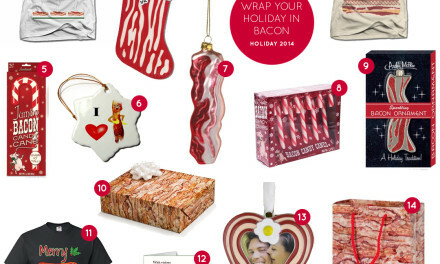 You do not need to add a gift box at checkout for this gift bundle.